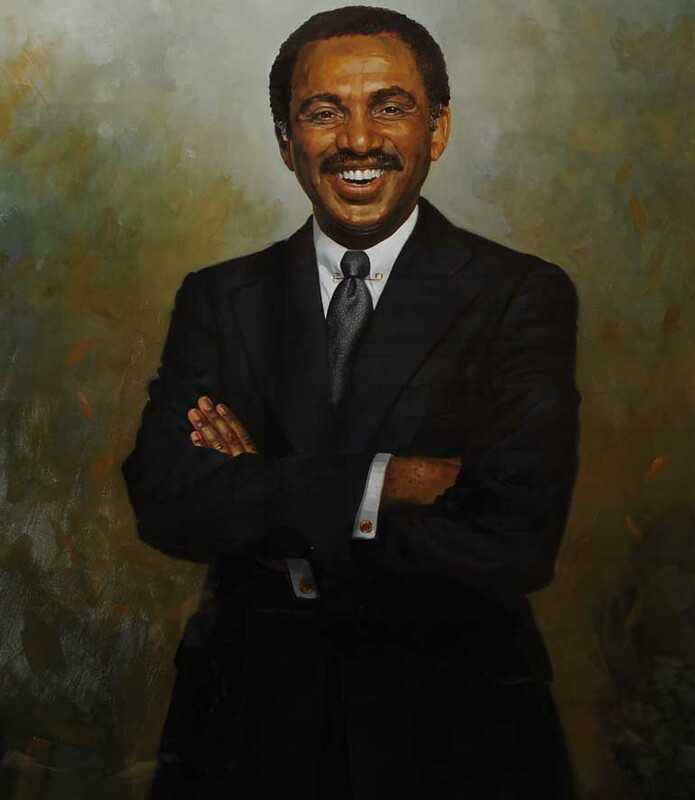 The Honorable John A. Wilson devoted his career to serving the public and championing education and opportunities for youth. 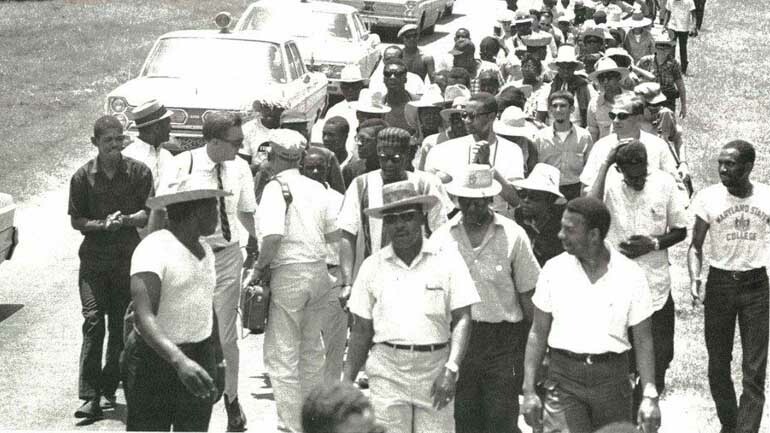 Raised in poverty on Maryland’s Eastern Shore, Mr. Wilson became a courageous leader of the Student Non-Violent Coordinating Committee (SNCC) in the 1960s Civil Rights movement. He later moved to Washington and began a distinguished political career. 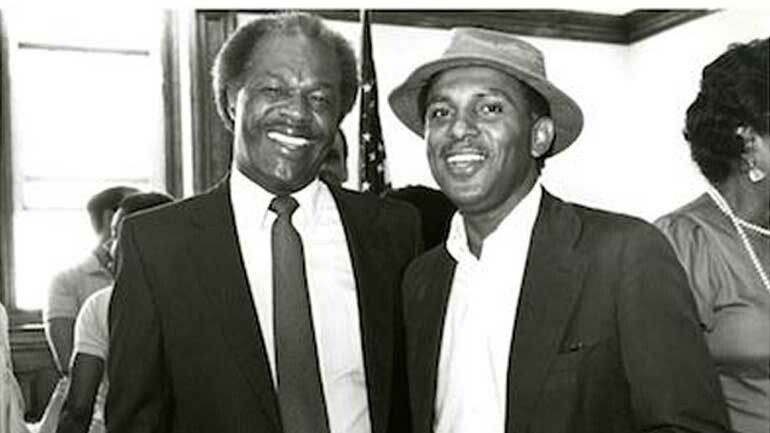 He led the successful 1974 campaign for adoption of the District’s Home Rule Charter, then served 18 years on the D.C. City Council. He served as City Council Chairman from 1991 to 1993. 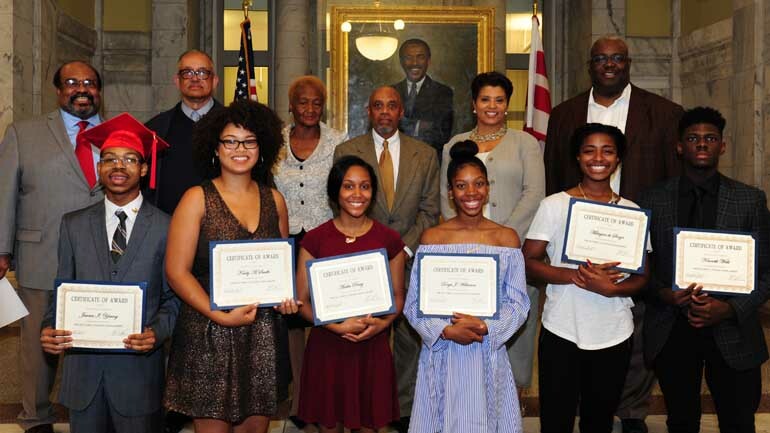 The H Street Community Development Corporation (HSCDC) established the John A. Wilson Scholarship Fund as a lasting memorial to the late civil rights leader, 18-year member of the D.C. City Council and Council Chairman from 1991 to 1993. Mr. Wilson was a founding member of the HSCDC. His leadership facilitated the 1984 birth of the organization, which has produced affordable housing and commercial retail and office space throughout the area. 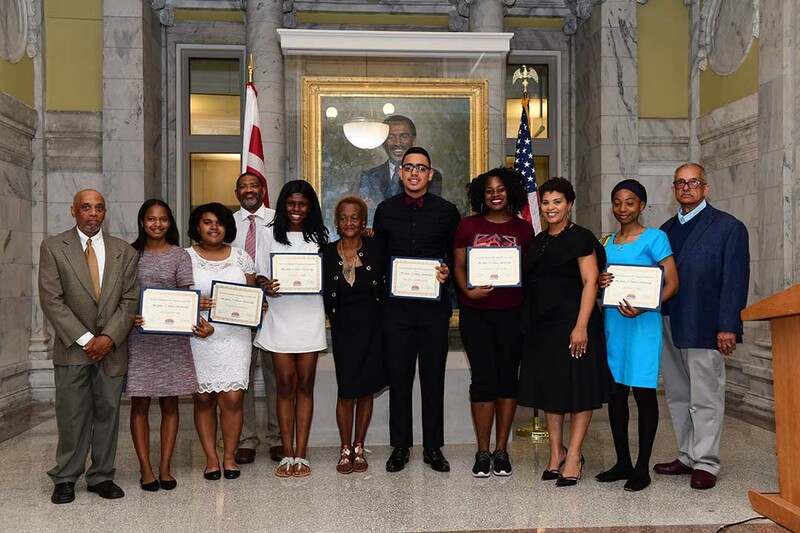 Since 2008, the Inaugural Scholarship Year, HSCDC has awarded more than forty-five (53) $10,000 scholarships to deserving DC Public and public charter school students. Recipients of the John A. Wilson Scholarship attend some of the most prestigious colleges and universities in the country. The John A. Wilson Scholarship creates an opportunity for worthy students to achieve a college education and compete in the high-tech global economy while improving the quality of life in the community. Most importantly the John A. Wilson Scholarship inspires community service and neighborhood involvement. Reside in the District of Columbia; preference for residents of Wards 5, 6, 7 and 8. How can I help change the quality of life within my neighborhood by obtaining a college education and pursuing a career in public service (government), economic development (business/housing), community empowerment (organizing/advocacy) OR neighborhood revitalization (community and real estate development)? Be accepted by and enrolled as a fulltime student in an accredited institution. 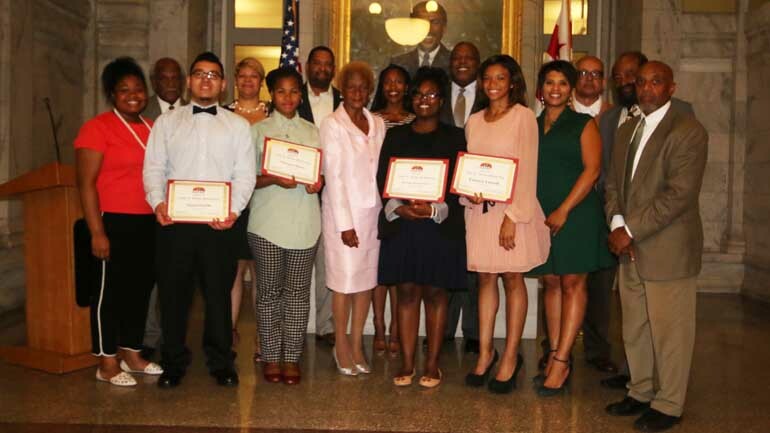 The John A. Wilson Scholarship selects up to 6 recipients each year from a citywide applicant pool. Admission criteria focuses on academic ability and achievement and financial need. A rigorous application review includes analysis of grades, student essay, letters of recommendation, and family finances (Pell Grant eligibility documentation required). Application period opens November 15, 2018. The deadline is March 4, 2019. Finalists are notified in late spring. Students will be presented awards at the annual John A. Wilson Scholarship Reception, which is usually held in early June. Applications can be submitted at www.hstreetcdc.org or mailed to John A. Wilson Scholarship, 916 Pennsylvania Avenue, SE, Washington, DC 20003 or faxed to (202) 735-5340.